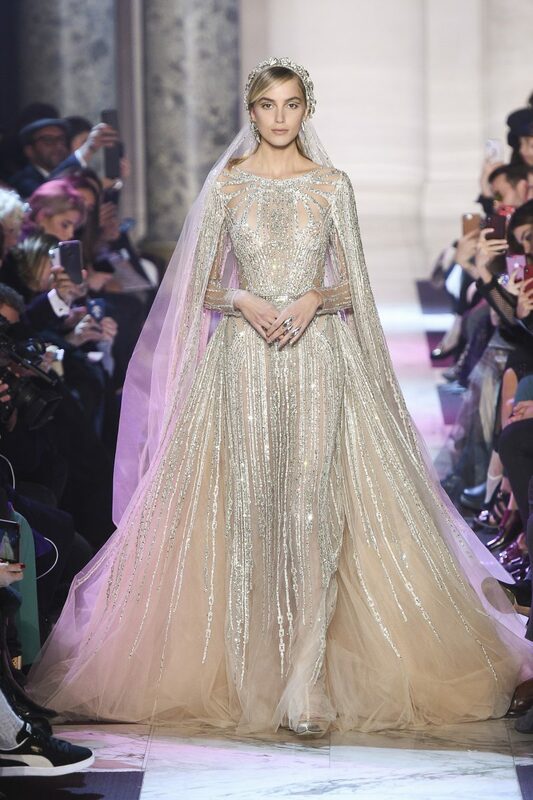 As much as I adore fashion month, it’s the couture shows in Paris that never fail to impress. And once again, the spring 2018 collections went above and beyond with the designs which ultimately led to me swooning over all the ornate pieces that sashayed down the runway. 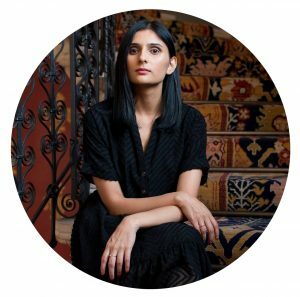 I’ve narrowed down my top picks but I must admit, it wasn’t simple – especially when it came down to the Elie Saab and Christian Dior shows. 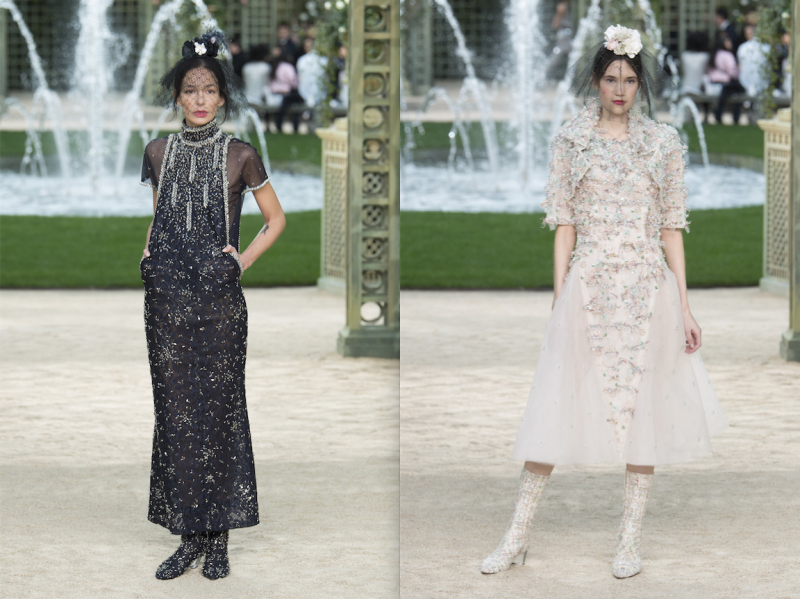 This season’s show was set in a French garden, kicking off with the classic Chanel tweed looks. Then came the chiffon dresses and eveningwear that were the most impactful, ranging from voluminously wide silhouettes to slim and narrow. Maria Grazia Chiuri chose delicate eye masks as the choice of accessory for Dior’s spring 2018 haute couture show. The palette was kept predominantly black and white, interspersed with looks done in gold and silver, which were my personal favourite looks. 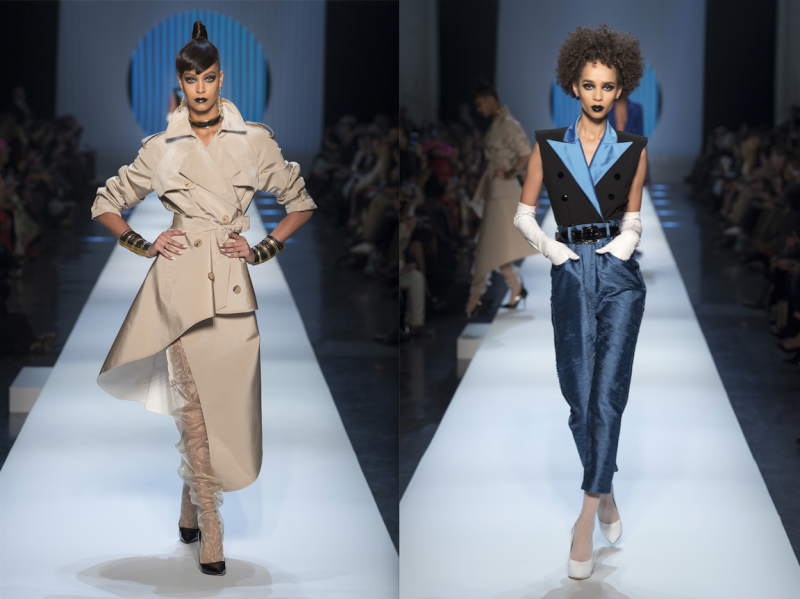 ’60s was the era Jean Paul Gaultier explored for his couture line which meant a lot of trenches. This structured one on the left that plays with lengths has my heart. Elie Saab reimagined the glitz and glam of the 1920s with party dresses in champagne, silvery blue, and black with just a hint of rose. Each look was beaded, bejewelled, feathered and wrapped in a bow proving once again that he is the king of fairytale dressmaking. “Indian Summer” was the title Zuhair Murad chose for his controversial Native America-inspired spring 2018 couture show. While the theme was undoubtedly a poor choice, I just can’t ignore how stunning the results are. The glistening embroideries on second-skin gowns are simply breathtaking. Besides, what’s fashion without a little controversy? Valentino was the closing act this season showcasing a brightly embellished collection of dramatic floor-sweeping looks including capes, coats and frocks. I love these two modern looks simply because they’re both quite wearable, which is a rare find in couture.